Description There are two sides of power: the outer and the inner. 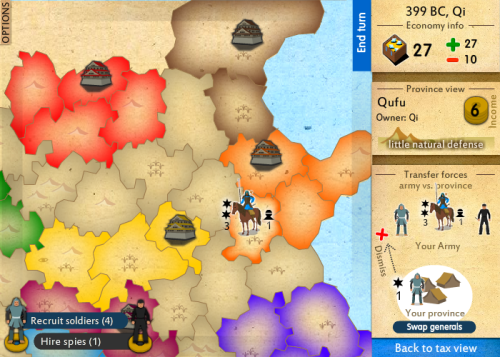 Master both to conquer ancient China! Using soldiers, conquer new provinces. Using spies, disclose enemy attack plans and kill their generals.